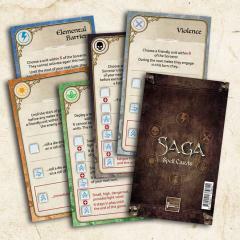 The Rules and Cards will be shipped ahead. 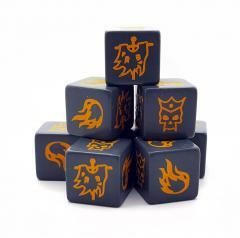 Any preordered dice added to your order will ship separately when they are received. 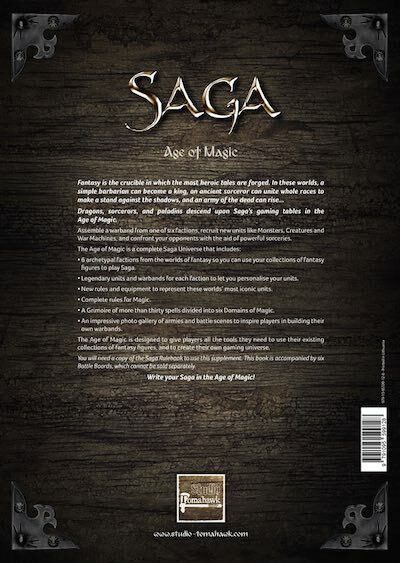 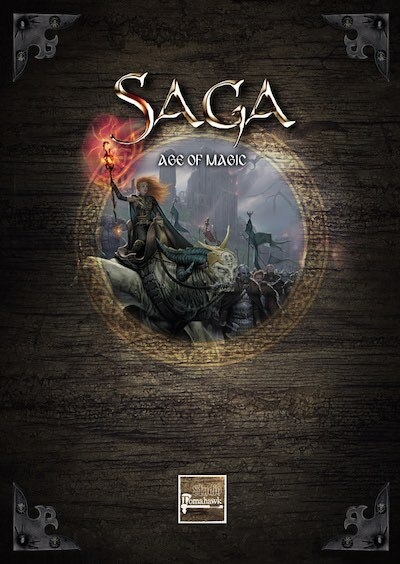 This product contains one SRB24 Age of Magic book and relevant materials. 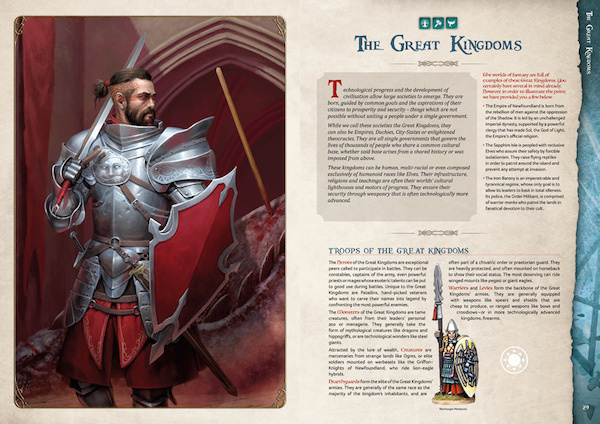 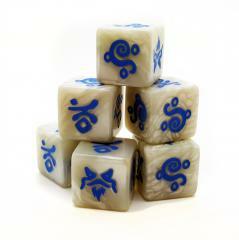 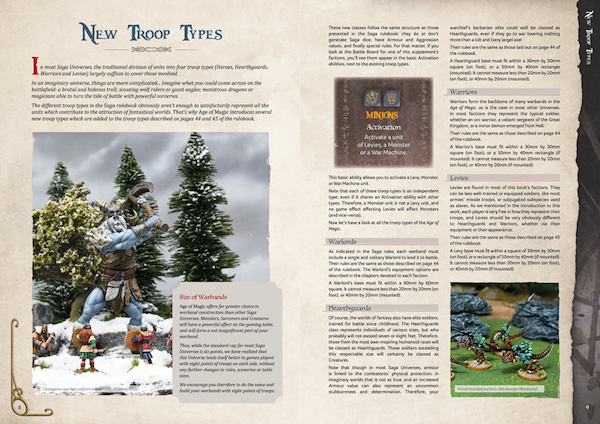 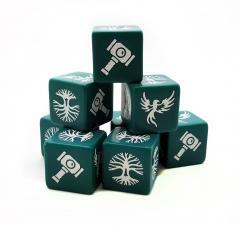 Note - The initial preorder shipment of dice will be delayed several weeks and will be sent on arrival separately.